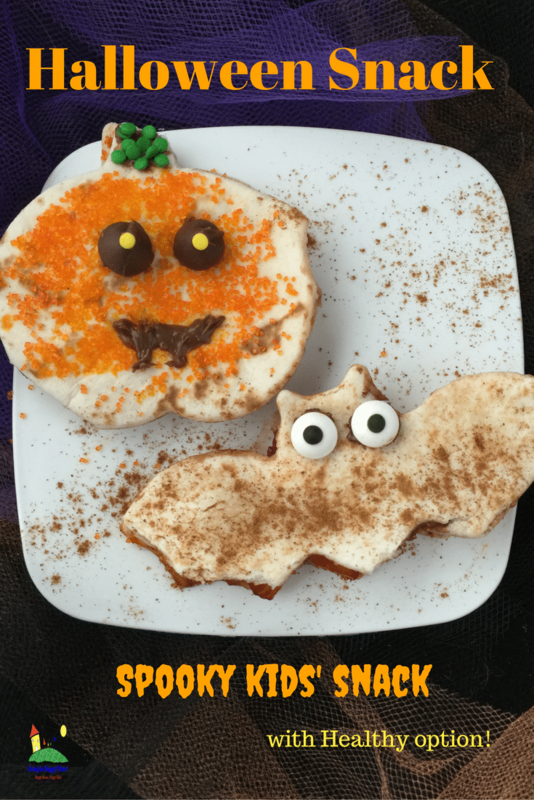 Sneak preview: Get in the spirit with this fun and easy Halloween snack for kids (and adults!) with a healthy alternative! Get the kids excited for holiday with this easy Halloween snack idea! Just a few ingredients in this snack and easy enough for the kids to help. 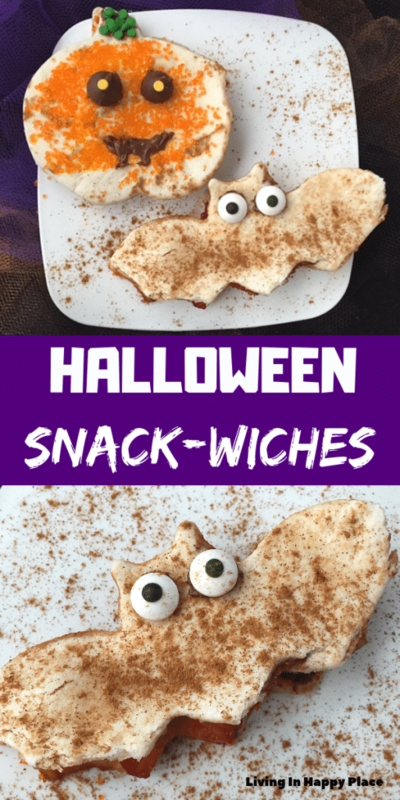 Halloween snack sandwiches make a fun after-school snack or lunch treat. Last year my toddlers were afraid of almost everything about the Halloween holiday. This year, it is running a close second with Christmas. 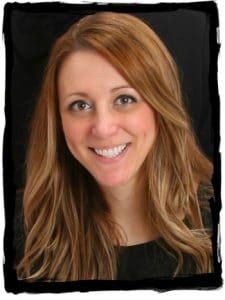 It is amazing how much can change in a year. Warm tortillas in the microwave for 15 seconds. This melts the Nutella on contact making it easier to spread. Decorate with candy eyes, M&Ms, sprinkles, or any fun Halloween shapes! Healthier alternative: Use whole grain tortilla, natural peanut butter, and decorate with fruit instead of candy! 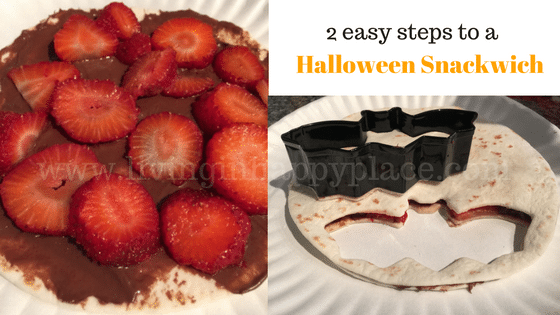 A few simple steps to a fun Halloween snack! 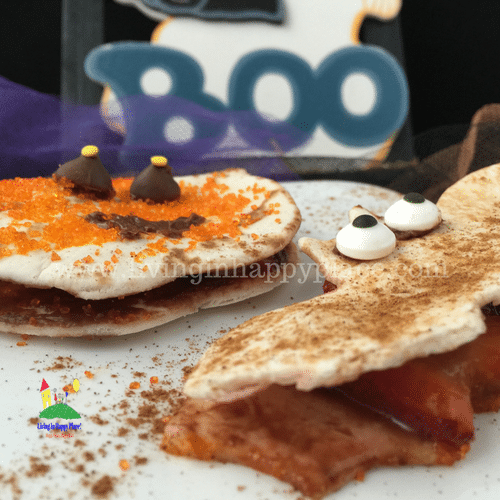 Add a fun ghost pancake, pumpkin burger lunch, and some Halloween crafts and you can keep your little ghosts and ghouls busy all week! Warm tortillas in microwave for 15 seconds. This melts the Nutella making it easier to spread. What is your favorite Halloween snack?